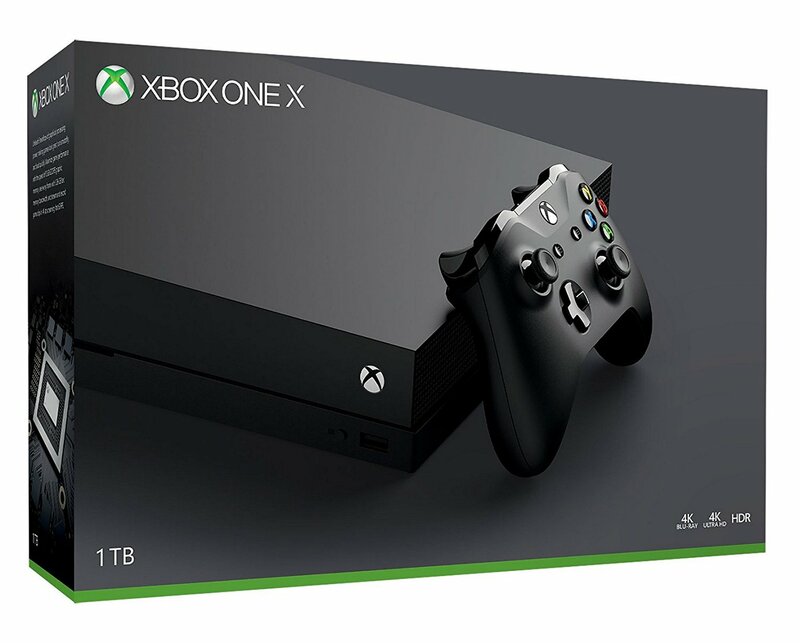 By now many gamers will wondering when the Xbox One X console will ever be available for pre-order. And that is exactly what one worried fan asked head of Xbox Phil Spencer on Twitter, with the business Executive dropping a huge hint in response. Microsoft announced the new console at E3 2017 but so far no Xbox One X release date has been forthcoming. But thanks to Phil, we may have an idea when we can finally be able to secure one. Thanks for the reply and info. Look forward to it. Have a great night. 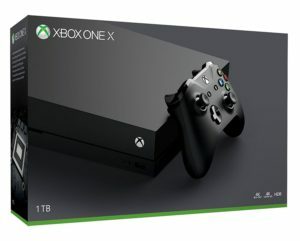 When will Xbox One X be available for Pre Order? Speculation is now rife that Microsoft may announce the Xbox One X pre Order date at the upcoming Gamescom show in August. It would be a fitting platform, but Microsoft may well reveal the date earlier than that. The company will want to give gamers an opportunity to pre-order the console in good time before November. Needless to say, whenever the Xbox One X pre orders become available, retailers may not be able to cope with the ensuing rush!